The GE TL26356 shoulder rest allows you to rest the phone comfortably on your shoulder during hands-free conversation. 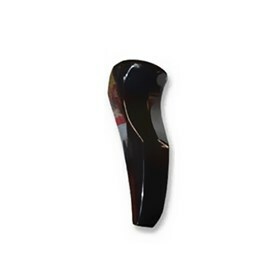 The Black Shoulder Rest has many exciting features for users of all types. The Black Shoulder Rest is sold as a Brand New Unopened Item.